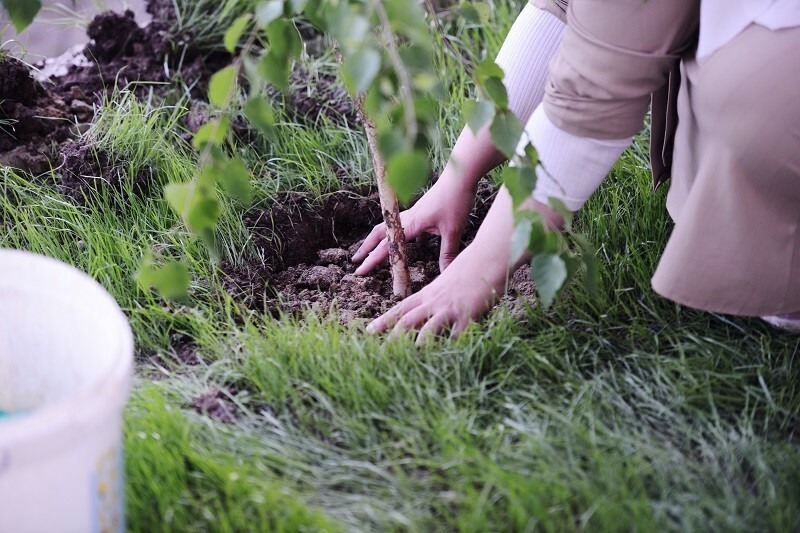 Home / Blog / Why is Fertilizer Important for the Health of Shrubs and Trees? In natural conditions, a woody plant has all the nutrients it needs as it goes through the breakdown of plant matter, and also because the plant grows only where it has a competitive advantage or is best adapted. 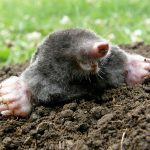 Contrary, in our city landscapes, the soils usually are very different from those in the original habitat of a given plant. Plus, the nutrient producing cycle may be reduced or altered as a result of maintenance practices or planting schemes. For this reason, applying fertilizers is vital for the health of your plants. Most shrubs and trees begin the new year’s growth with reserves from the previous year. Fertilizing them in the spring gives an extra kick to this new growth. 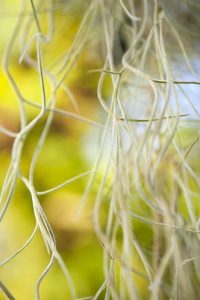 As roots extend more in-depth into the ground, they create an association with more beneficial fungi that will encourage nutrients and water absorption. The root systems extend for a long distance, and your fruit-producing plants will deliver larger and tastier fruit. Early spring is the best time to give a shot of fertilizer to your woody plants since in April or early May they will move into active growth. Applying fertilizers at this period provides shrubs and trees with the right amount of nutrients to thrive throughout the year. 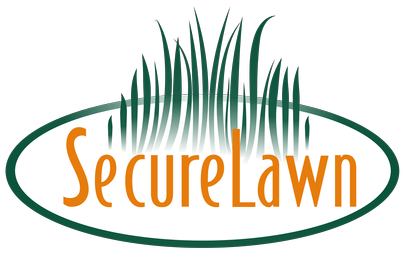 At Secure Lawn, we recommend following a regular fertilizer program not only in Spring but throughout the year. In that way, your plants will get the most nutrients added to the soil. 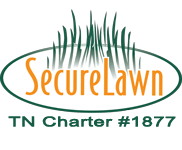 Should you need help to determine which fertilizer and the amount your plants need, contact Secure Lawn. Our experts can help you with all your lawn and garden needs. Call us today!